A postgraduate degree is usually taken after completing a bachelor's degree. It is an advanced level of the undergraduate level of education. Any person holding an undergraduate qualification can pursue a post graduate program. A postgraduate degree is of one year and can go on for the period of two years if taken part time. Those studying a postgraduate program gain advanced, specialized and detailed knowledge in their chosen field of study. 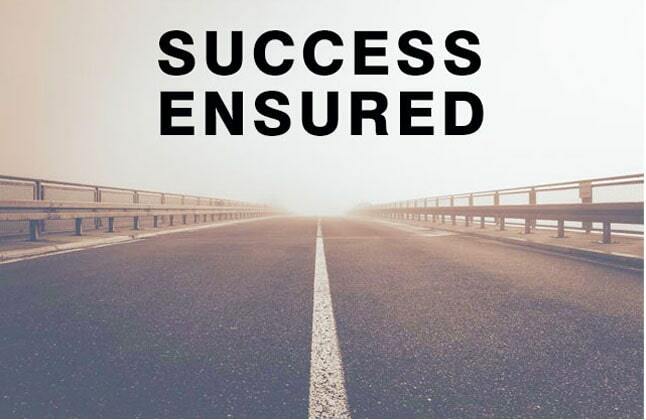 The study at postgraduate level furbishes students to perform exceedingly well in the industry, making them ready to face all the industry challenges with the help of the knowledge imparted. Those holding a postgraduate degree/qualification always have an edge over those with only an undergraduate qualification looking for the same job roles and designation. - Postgraduate certificate/diploma courses: A certificate or diploma course will always be a step below any degree. A postgraduate certificate/diploma is vocational in nature and caters to only a specific field of profession. Their duration in comparison to a postgrad degree in always shorter. - Master's Degree: Pursuing a master’s degree ensures a bright future. It provides in-depth and detailed knowledge about the field one chooses to major in. It is one of the highest qualifications anyone can pursue after a doctorate degree. A master’s degree is either research oriented, taught or a mixture of both. It is usually a 1-2 years degree program. The most common master’s degrees are Masters in Arts, Masters of Science, Masters of Business Administration, Masters of Engineering, etc. - Doctorate Degree/PhD: This is a purely research based degree which is pursued after the completion of Masters or in some cases after the completion of bachelor’s. The students wanting to pursue a PhD course are expected to carry out extensive research – primary as well as secondary - in their chosen field of study. The duration of a PhD program lasts for the period of 3-4 years. The most common doctorate programs are Doctor of Philosophy, Doctor of Science, Doctor of Education, Doctor of Medicine, Doctor of Engineering, etc. Universities in the UK do not require you to necessarily have an undergraduate qualification unless you have enough rich work/life experience. The UK offers various types of post graduate studies which includes a taught or research based study, part time or full time, and distance learning. The universities in the UK prefer an overall of 60% marks in the undergraduate degree or some additional qualification and work experience. Some of the top ranked business schools however, require a minimum of 70-75 % to admit students to their master’s program. Some universities might require students to give the GMAT test especially for the finance courses and MBA. The minimum score requirement for the same is 600-700. To gain a postgraduate qualification, one must first hold a bachelor’s degree or 16 years of education. Apart from this, having work experience just makes it easier for students to get into the US post graduate programs. USA is a country that offers incredible variety of Post Graduate courses. An approximate of 15 universities are ranked amongst the top 20 in the world out of which most, specially offer post graduate programs. The post graduate programs in the USA stress and focus highly on the research which makes them stand out from the rest. Canadian universities too require students to hold 16 years of education to pursue a postgraduate program from Canada. This includes a 3 years bachelor’s program plus additional one year of some other qualification or four years of bachelor’s program. Students wanting to study a post graduate program in Canada must hold at least 70%. Universities might also require students to take tests like GRE and GMAT which highly depends of the courses the students opt for. 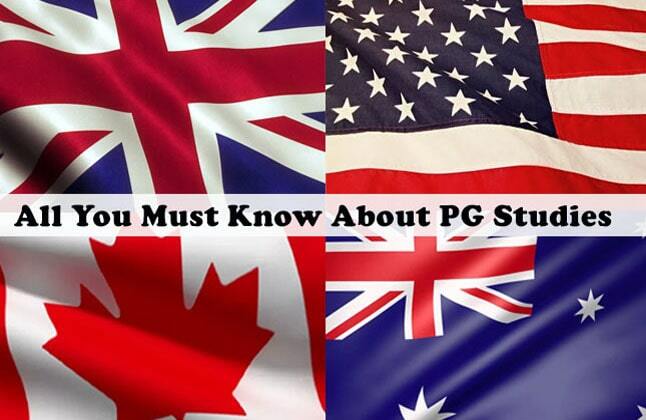 Australia offers a wide variety of choices for post graduate studies. The individual universities offer different strengths and capabilities, providing a diverse base for research students. Australian universities pride themselves on a strong research base and state of the art equipment to their universities. To enter the Australian post graduate study program, a good academic record including in the bachelor’s degree is necessary along with work experience. It was a good experience. In fact a great experience! I received immense help from the counselor because of whom studying abroad became possible. God Bless! My Experience with Edwise was really Good. They have helped me with everything from helping me finalize on a universities to preparing for my Visa. I am really happy with my Counselor and the entire Edwise team for being so cooperative and supportive and helping me in all aspects starting from applying to college till filing my visa. Thanks a ton to entire Edwise Team! God Bless! It has been very helpful from the start. Great resources and excellent management. I was provided with the right assistance. Everything went smoothly and without any barriers. Thank you so much Edwise for all the help. For complete information of Study postgraduate programs in abroad Contact Overseas Education, on 1-800-200-3678 (Toll Free) / 08600911333.